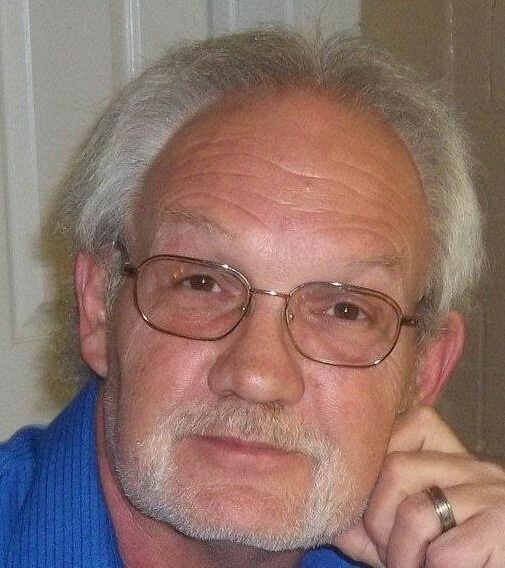 Carl Lee Huffman, 66, of Clarksville, TN, passed away on Saturday, January 19, 2019, at Tennova Healthcare of Clarksville. Carl was born on August 26, 1952, in Muskogee, OK to the late Artie C. Huffman and Roberta Dupree Huffman. He was also preceded in death by his first wife, Michelle Huffman and brother, Jerry L. Huffman. Celebration of Life Service will be held on Monday, January 28, 2019, at 11:00 a.m. at the Neal-Tarpley-Parchman Chapel. Burial will be at Kentucky Veterans Cemetery West in Hopkinsville, KY. Visitation will be held on Monday, January 28, 2019, from 10:00 a.m. until the hour of service at the funeral home. Carl was a retired U.S. Army Veteran, having served in Vietnam and Desert Storm. Carl is survived by his wife of 9 years, Taunya Huffman of Clarksville, TN; three step-sons, George Wheeler of Clarksville, TN, Roy Wheeler of Winston Salem, NC, and Barry Oakley of Clarksville, TN; two honorary daughters, Norma Jean Nardi and Brandi Matthews.